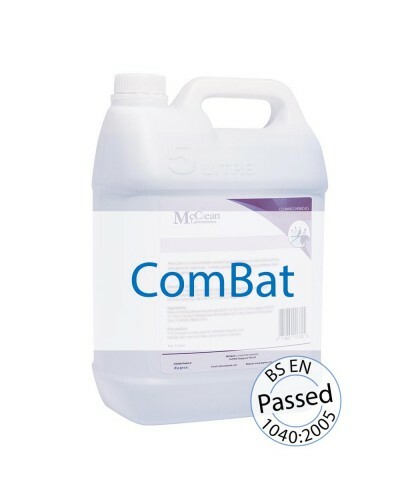 Commercial grade sanitizer containing a mixture of effective germicides for sanitizing purpose. 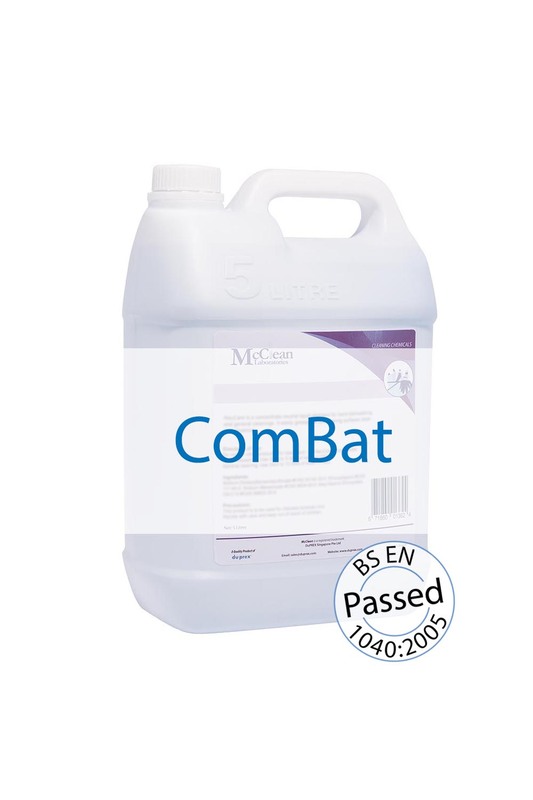 Removes bacteria and ingrained soils. 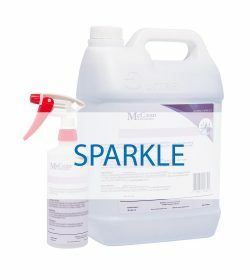 Cleans and disinfects all contacted areas. Concentrate for economical and maximum efficiency. Active Ingredient Quaternary Ammonium Compound and Polyhexamethylene Biguanide. Appearance A clear liquid of typical odour. Dilution: 1 : 200 of water (5ml to 1 litre). Apply by the foam generating equipment. 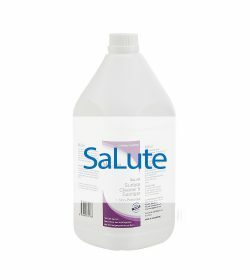 How to read dilution level? How to use cleaning chemicals safely? Copyright 2019 Duprex Singapore Pte Ltd. class="single single-product postid-524 woocommerce woocommerce-page x-integrity x-integrity-light x-navbar-static-active x-full-width-layout-active x-full-width-active x-post-meta-disabled x-v4_3_4 x-child-theme-active cornerstone-v1_1_3"